Sage went to El Dorado High School and is currently enrolled at UC Santa Cruz studying computer engineering. During her highschool career she engaged in a variety of service and academic activities including math competitions, Fire Explorer’s Program, French club, Track and Field and Fencing. We wish her well in her studies, and we know she will grow to do great things. 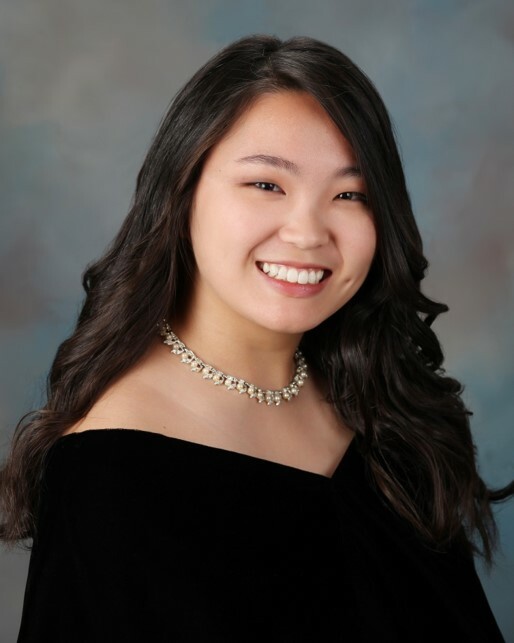 Sarah attended El Camino Fundamental High School and is currently attending UC Berkeley while majoring in Bio-engineering, Mechanical Engineering, or Environmental & Water Resources Engineering. She graduated high school as Valedictorian and enjoys Tennis, teaching, singing in the church choir and donating her time to serve food for the poor. While she’s not achieving the highest standards of academic excellence and extra curricular activities she was also the first chair oboist/flutist and participating in leadership positions in the Science Bowl, Olympiad team and debate club. Congratulations Sarah, and we look forward to seeing you succeed! 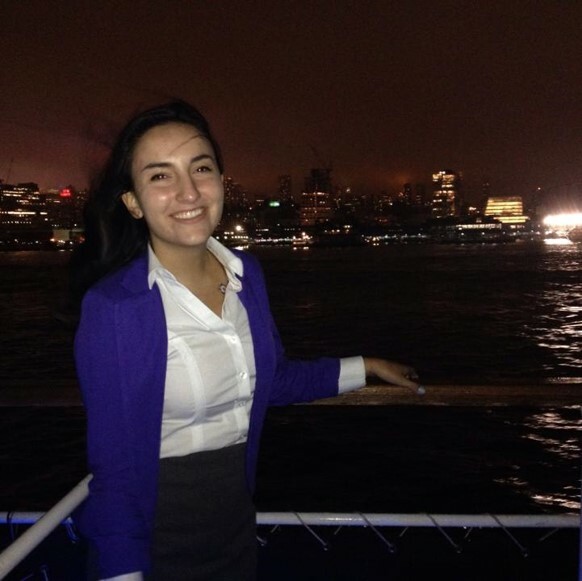 Katherine attended Mira Loma High School and is currently attending the Columbia University in Civil Engineering. During her high school career she participated as a leader in many service clubs such as “Matadors Against Today’s Slavery”, the Arcade Creek Project and a Dance Marathon. She became a National Merit Commended Scholar and National Hispanic Recognition Program Scholar while attending high school. 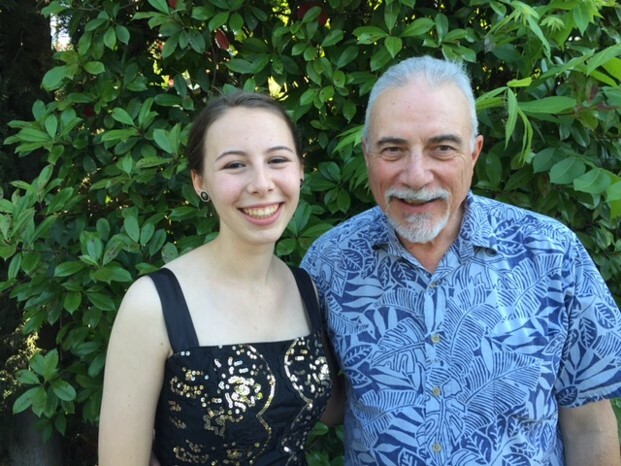 She also participates in many extra curricular activities such as Science Olympiad Honors team, Spanish Honor Society, Stanford Summer Program, Soccor and Community Service in Costa Rica. 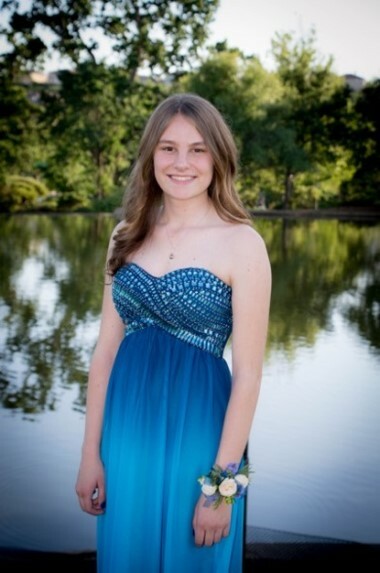 Sarah graduated Valedictorian from the Western Sierra Collegiate Academy. She’s attending UCLA, majoring in biomedical engineering. While in high school she tutored in Spanish, Science, English, Mathematics and Mandarin Chinese. She was also the Youth Ambassador and Volunteer which included Hosting for visiting music students and family, traveled to Jinan and Beijing during the summer to promote cultural exchange and goodwill for City of Sacramento, and spoke at the 2013 International Day of Peace at the Sacramento Capitol. 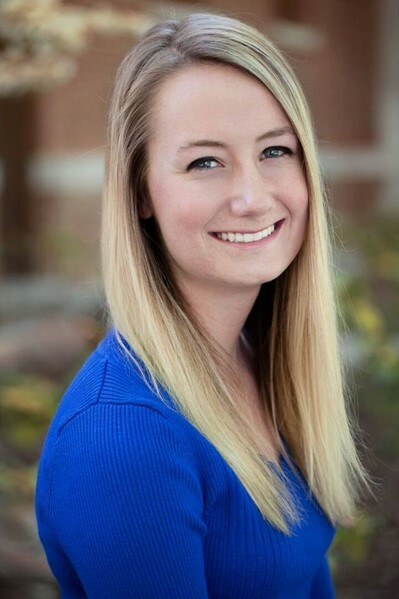 She had been in the Student Body Government since 10th grade and participated as a leader in many academic clubs such as Chinese Culture Club, Academic competitions, school plays and the writing club. Congratulations Sarah! 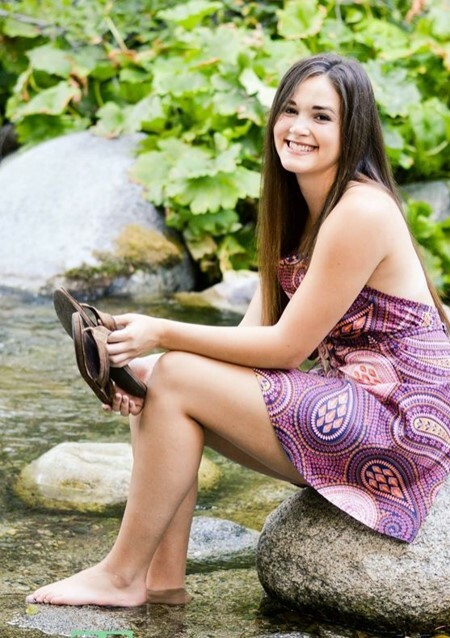 Hannah attended Shasta High school and is currently attending UC Davis. She will either major as a bio-medical engineer or a mechanical engineer. She graduated in the top 10% of her class and won the National Merit Commended Student award. She is heavily involved in sports such as swimming, alpine Racing and track. She was the Class President for her Student Government for two years and participated in many service academies including collecting money for victims of weed fire, whiskey town environmental school counselor, Shasta county peer court, Wow that’s engineering. Good luck in school, Hannah!